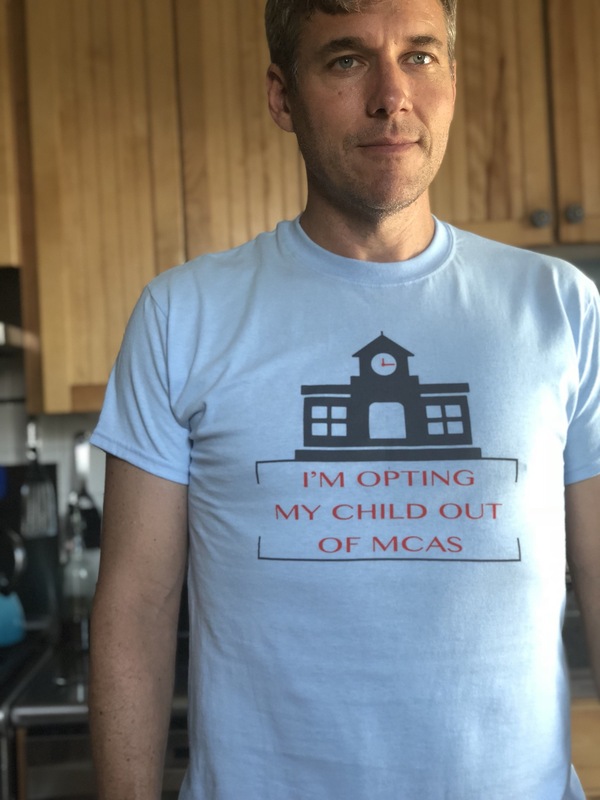 MCAS has not eliminated achievement gaps, and the test harms low-income students, students of color, and students with disabilities the most. MCAS has negatively affected learning environments, narrowing curriculum, encouraging “teaching to the test,” taking time and money away from other programs, like arts and recess, and creating student & teacher stress. There are better ways to measure and motivate learning. Multiple-choice tests don’t work to assess student progress. Student scores don’t measure or help improve teacher performance. Massachusetts is only one of 12 states that maintains a graduation test; more than 15 states have recognized they don’t work. 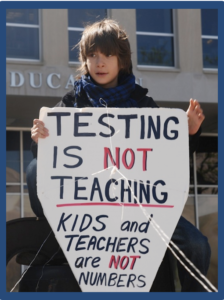 That’s why Citizens for Public Schools, along with teachers, parents, our partners and other community members, has launched a statewide campaign to roll back high-stakes testing in Massachusetts. Sign our Less Testing, More Learning petition. Read about legislation we have supported. Submit a story about how testing is affecting your child or your district to our Life under MCAS. Personalizing the impact is how we create change. You can identify yourself or be anonymous. Take a stand: Opt your child out of the test. Learn more here. Become a community representative for CPS. 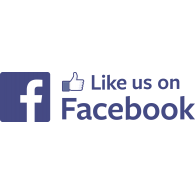 Learn how your community can take local action. Download & share our campaign flyer, here. Menos Exámenes, Más Aprendizaje, información en español, aqui. Click here to learn more about the negative impacts of over-emphasizing standardized testing and innovative approaches to more effective assessments. Visit this link to read fact sheets by FairTest on Testing, resistance, and better alternatives. Learn more about new approaches to assessment and accountability here in Massachusetts. Click here to see MCIEA’s excellent infographic. Click here to learn why Citizens for Public Schools, along with teachers, parents, partners and other community members, has launched a statewide campaign to roll back high-stakes testing in Massachusetts.